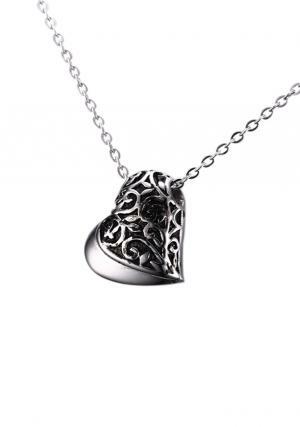 Beautiful jewellery heart pendant is designed to store the memorials of loved ones like cremations ashes, soil or lock of hair. 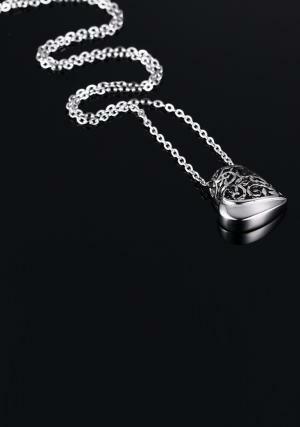 Jewellery urn built by skilled artisans and made with stainless steel material, which holds 1.1 cubic inches of ashes. 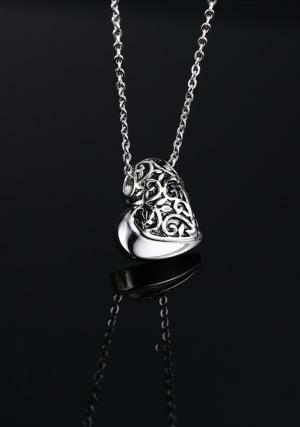 The pendant urn has the screw opening from the backside. 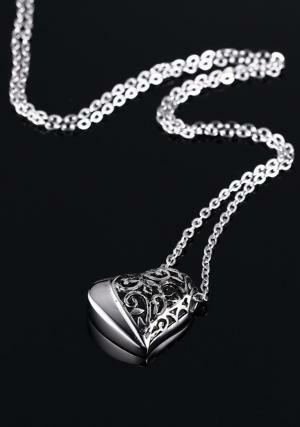 The pendant comes with the long chain which looks classic and fashion to wear. 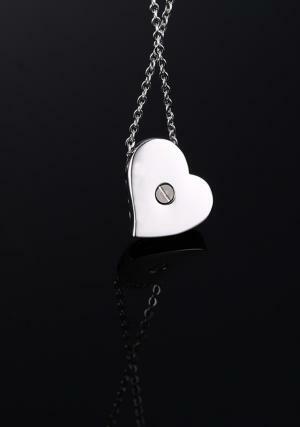 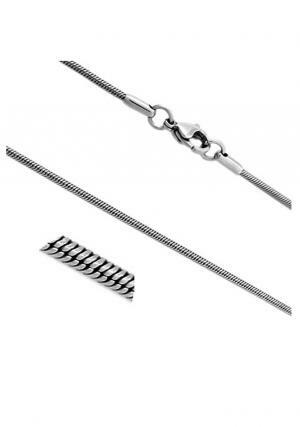 Pendant measures 20 mm of size and weighs 0.1 kg.